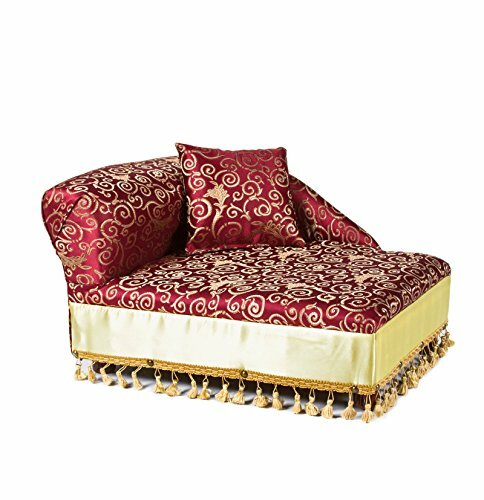 This luxurious chaise lounge will enhance any home, your pet will love it. The beauty of a fine piece of furniture is on the details. It is handmade out of strong wood frame ultra soft 1" foam, upholstered with high quality upholstery grade fabric.